Empowering Indonesians gamers all over the country by giving them an opportunity to propel their professional gaming career on the international stage. We provide a unique platform for similar enthusiasts that recognise value in this industry. With high-quality interactive video technology, you can enjoy the latest lives of hot E-Sport events; follow and chat with your favorite streamers; discover more amazing game lives including Mobile Legends, PUBG, DoTA II, CSgo, LoL, AoV, Rules of Survival, Overwatch and GTA 5. If you love gaming and live streaming, join us and start watching! 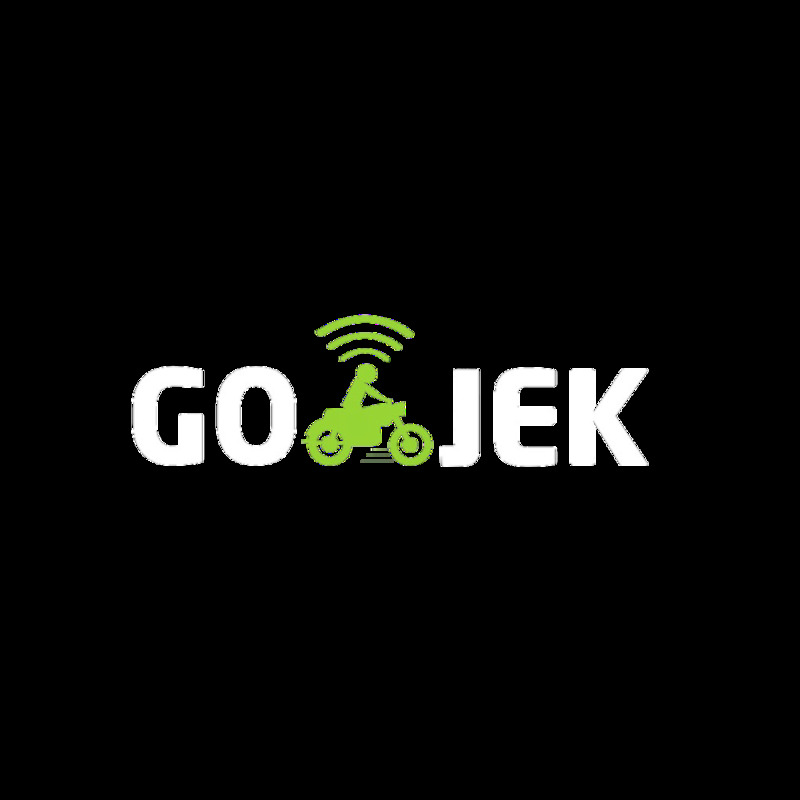 A startup unicorn in Indonesia, GOJEK has been relentless in their transformation of logistic system in Indonesia. Similar to us, they have positively disrupted the industry in a bid to creating a solution that we all never knew we needed. Traveloka was established back then in 2012 and was a airplane ticket search engine. As time goes by, Traveloka becomes one of the biggest travel company in Indonesia which provides airplane ticket, hotel, and train reservation with focus of domestic travel in Indonesia.Traveloka focuses on solving online booking for a new generation of travelers, providing its users with a fast, transparent and easy-to- use booking process. Soon, Traveloka will enter other markets as well. variative products, such as tablets, smartphone, smart TV, etc. Lenovo also now has its own gaming line called Legion to cover gamers community. Legion is created by gamers and for gamers. The mission is to offer the best PC gaming experience to consumers and to build a better gamers community. KRIP KRIP Tortilla from DUA KELINCI is a corn snack made of 100% high-quality real corn, processed with modern technology to produce a combination of special and delicious taste in the form of triangles that surely will make you fall in love. KRIP KRIP Tortilla has 3 has 3 variants of flavors : Nacho Cheese, Roasted Corn, Grilled Beef. Produced by the Singa Coffee Company, Singa Coffee is one of Indonesia's most popular coffee brands. The Quality of the beans used in Singa Coffee products is such that it will satisfy the taste of the most discerning coffee lovers. Coffee products marketed under the Singa Coffee brand include coffee beans, coffee powder, coffee powder mixed with sugar, coffee powder mixed with sugar and creamer, instant coffee and also ice instant coffee. Singa Coffee has been making coffee of the highest quality for a long time, 80 years to be precise. Pop Mie is a brand of instant noodles in the form of cup noodles produced by PT. Indofood CBP Sukses Makmur Tbk since 1987 in Indonesia. For decades, Pop Mie has become a practical and filling mainstay food to accompany every trip or exciting activity. Therefore, the character of the taste of Pop Mie is so familiar on the tongue. Various sizes of Pop Mie cup come from jumbo to mini sizes. In addition, now Pop Mie is increasingly “rocking” the tongue with a variety of flavors that can be enjoyed practically anytime, anywhere.